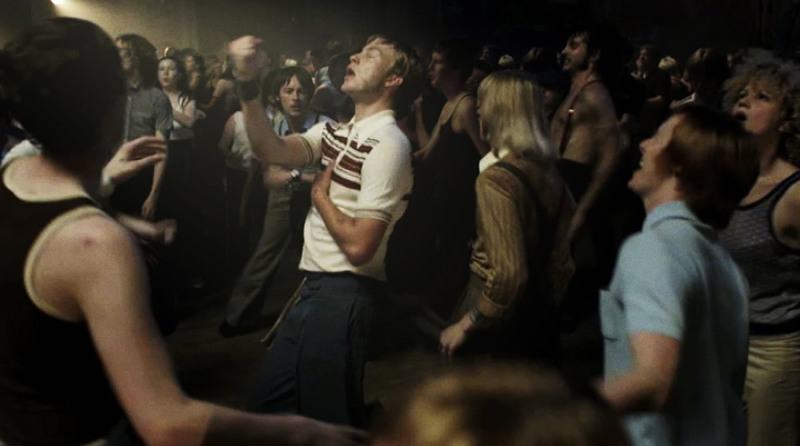 Northern Soul – The Greatest Records Ever Made? I’m going to court next week.. I’ve been selected for jury duty. It’s kind of an insane case.. 6000 ants dressed up as rice and robbed a Chinese restaurant.